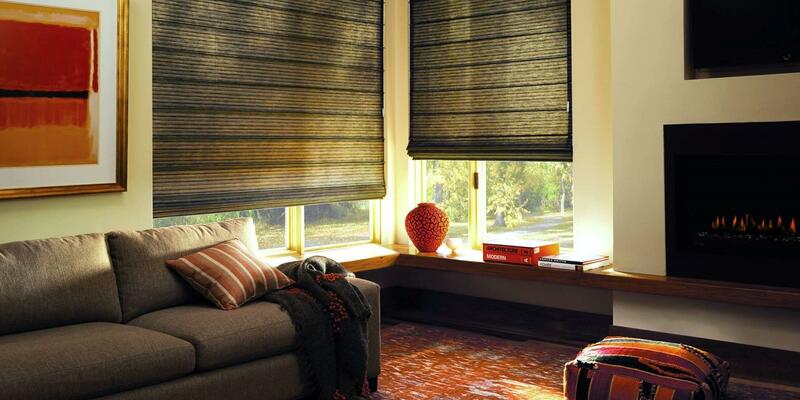 We offer industry leading Hunter Douglas shades. Tour our showroom to see the full collection. Visit our Santa Barbara showroom to see all of the new and exciting products available to you, locally.